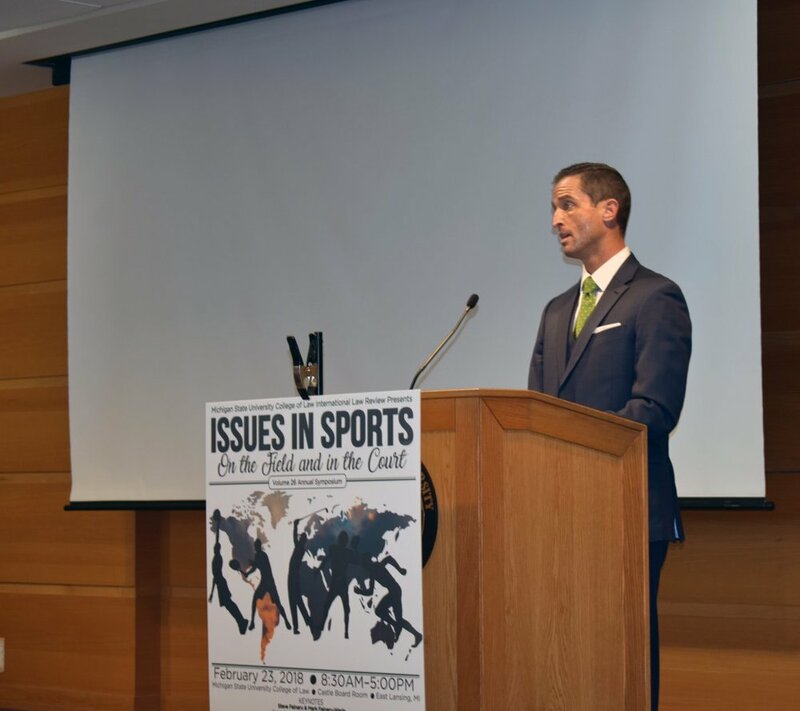 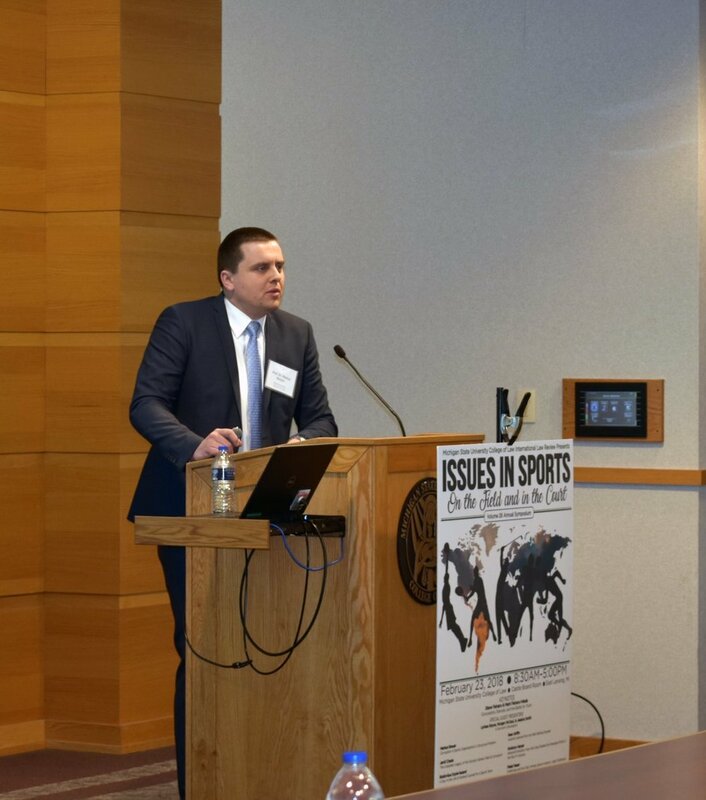 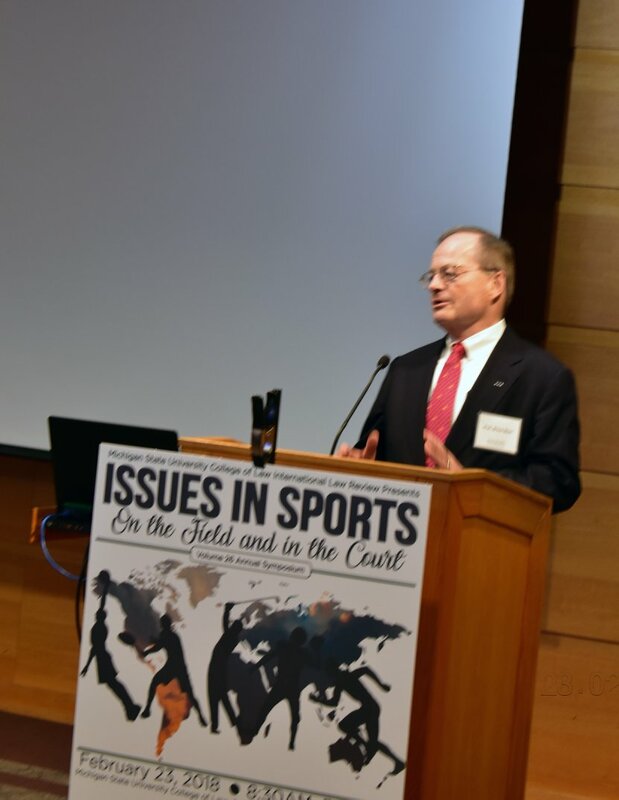 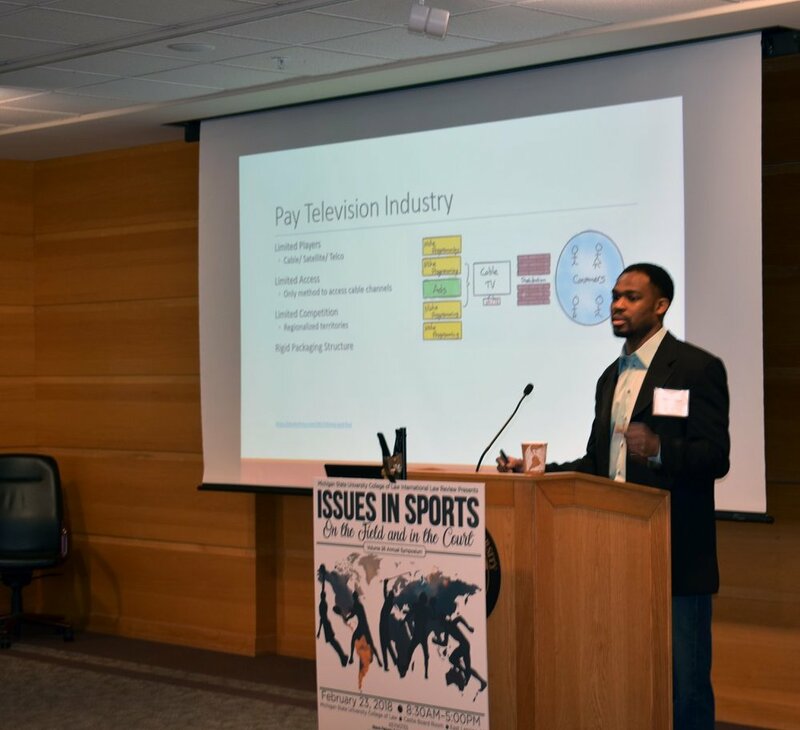 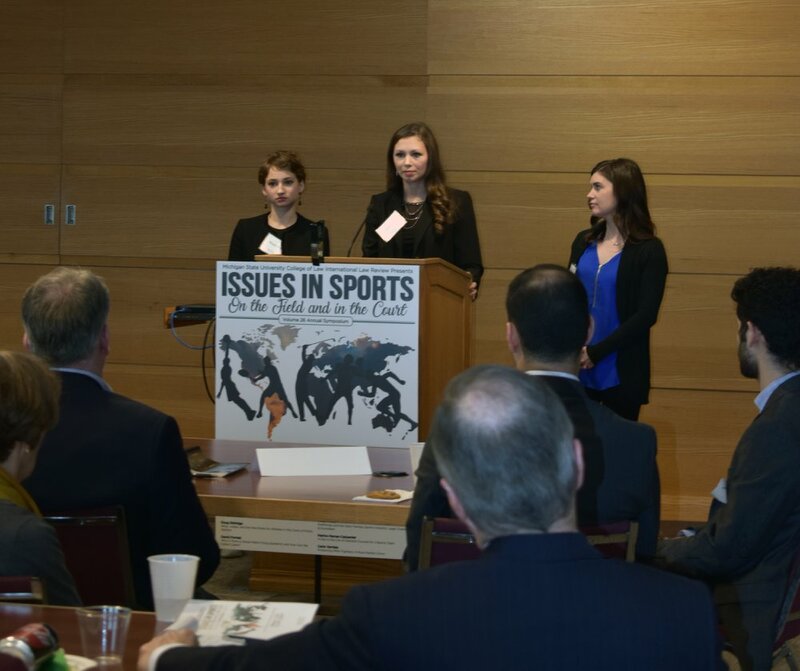 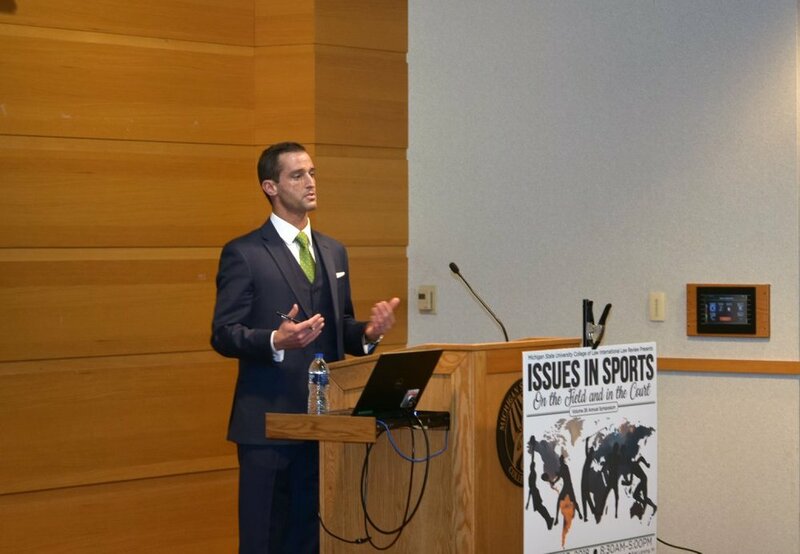 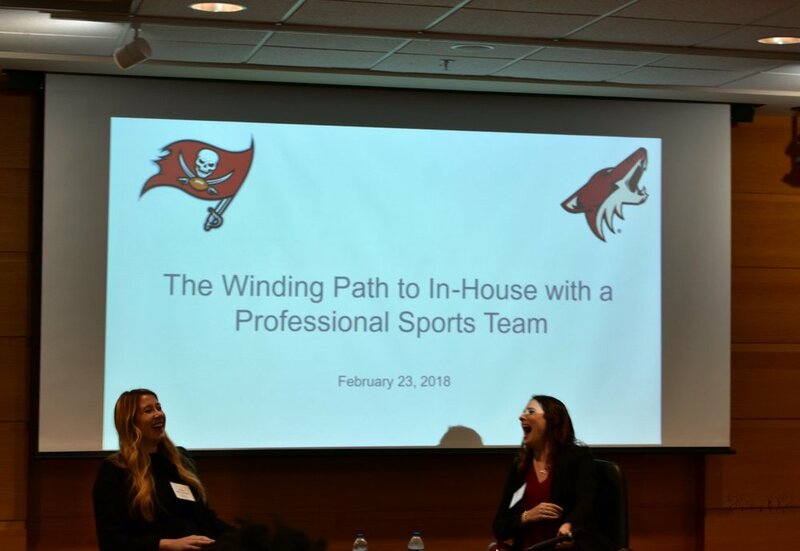 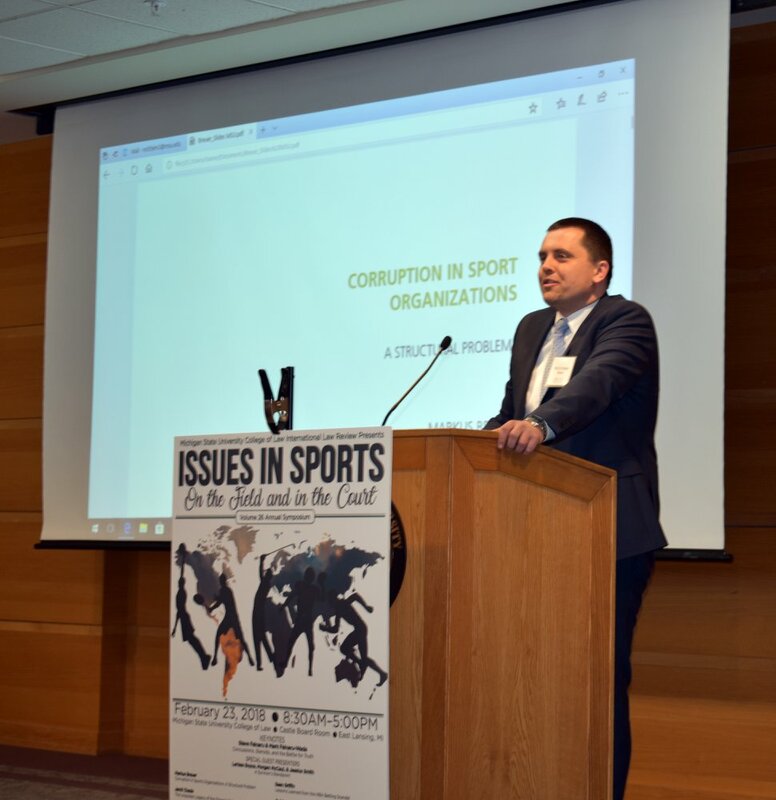 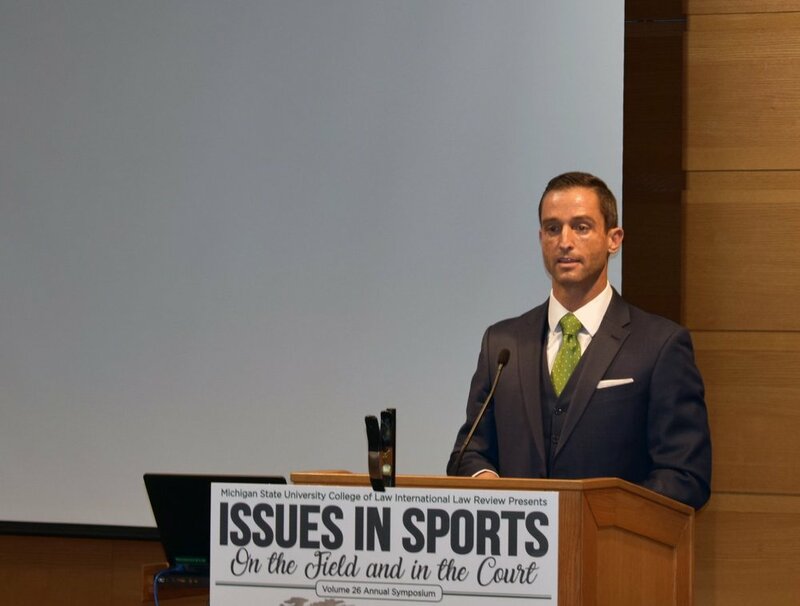 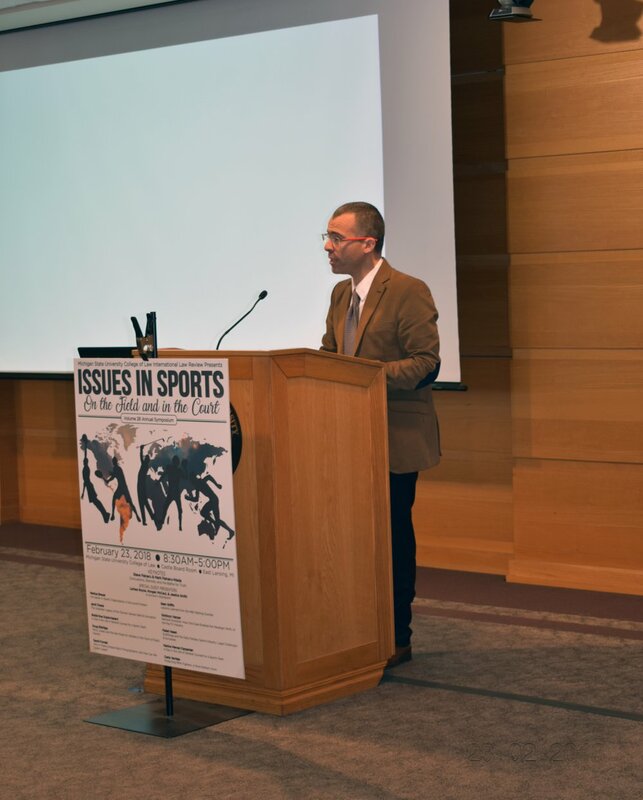 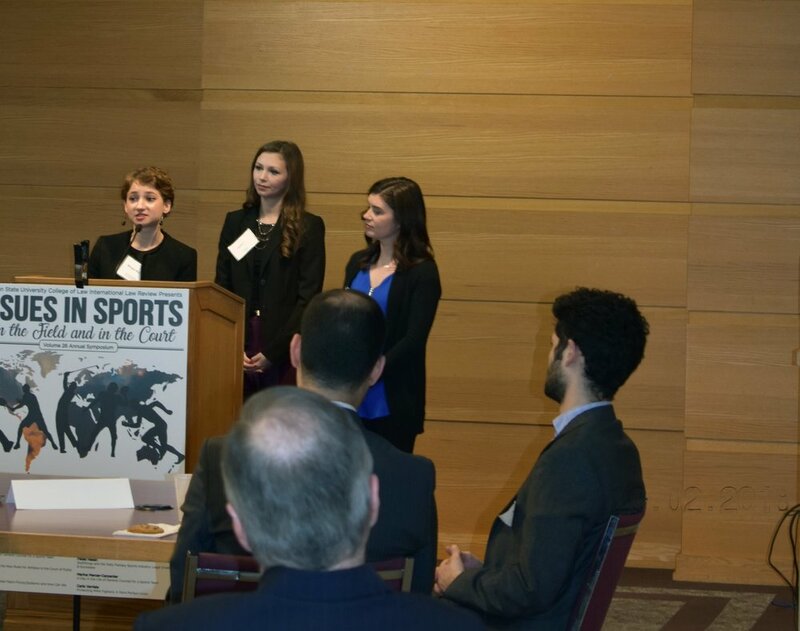 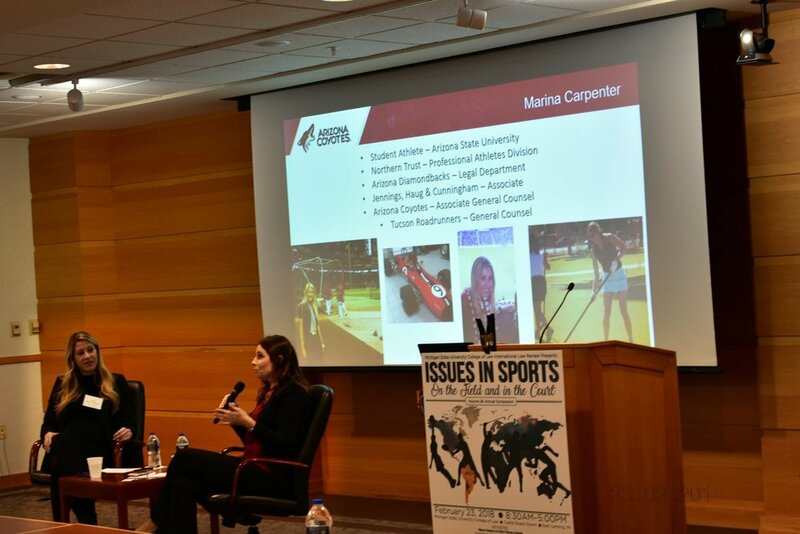 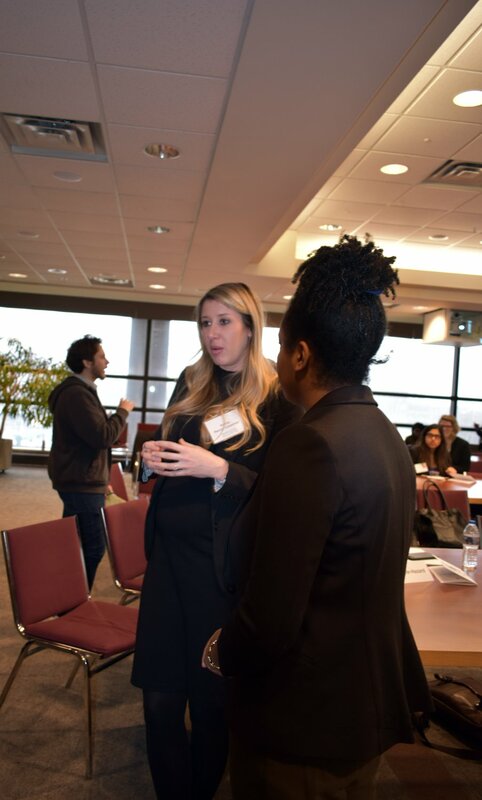 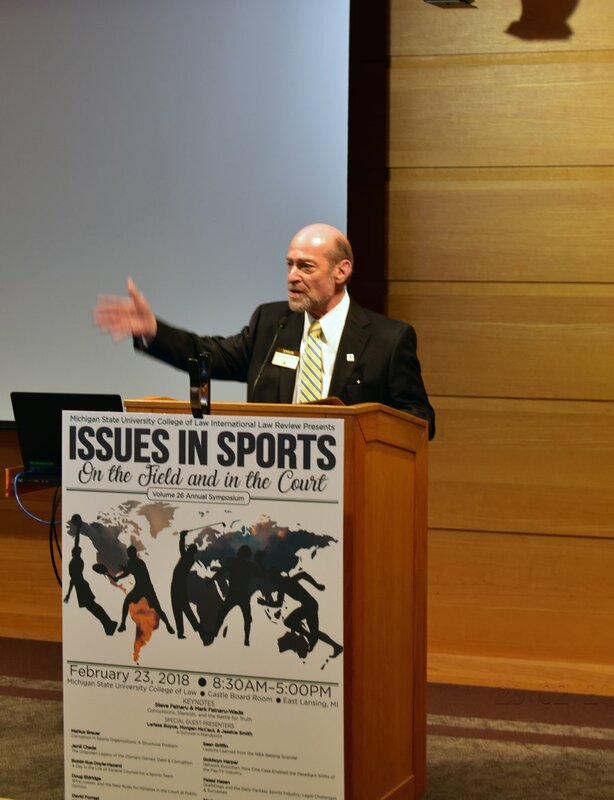 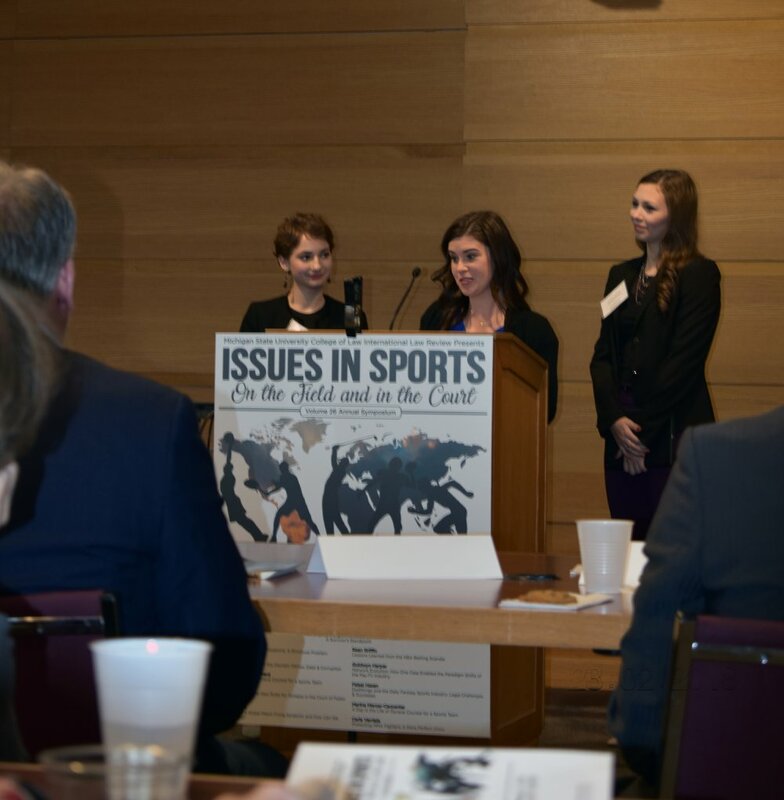 Presenters highlighted a plethora of issues in the sports industry. 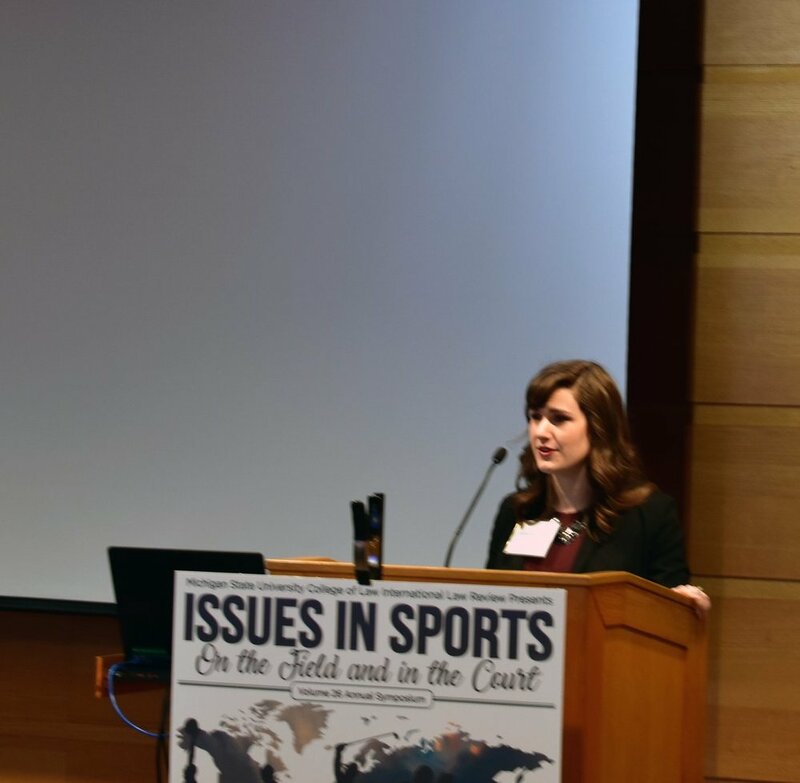 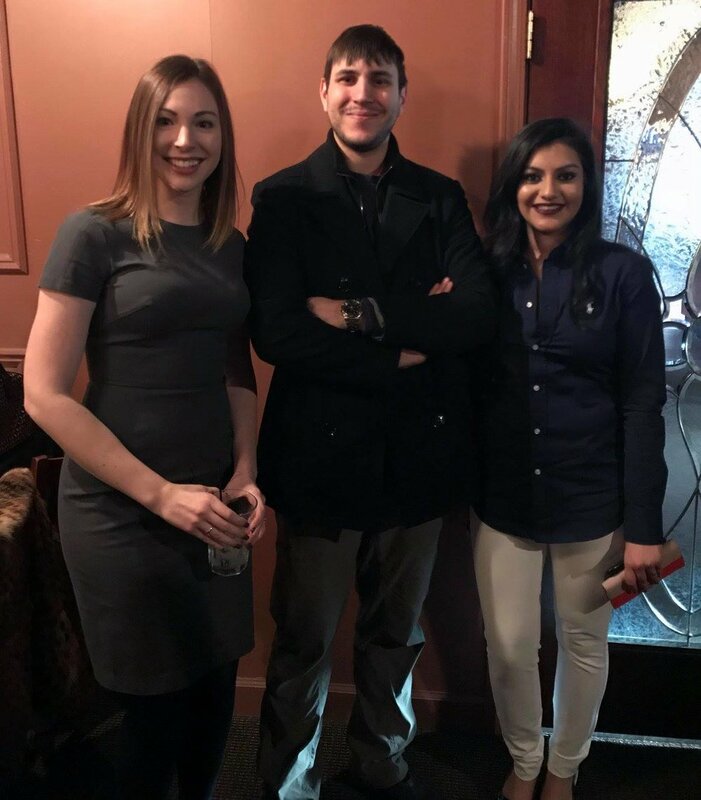 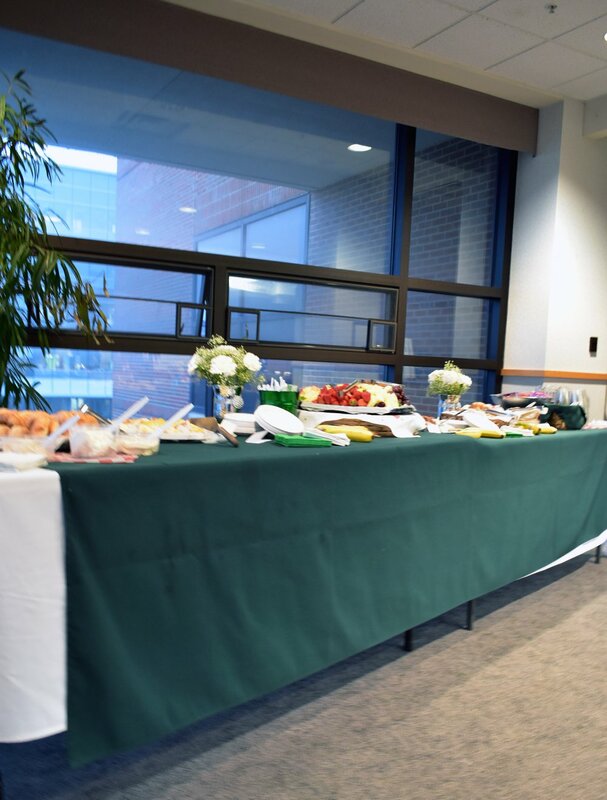 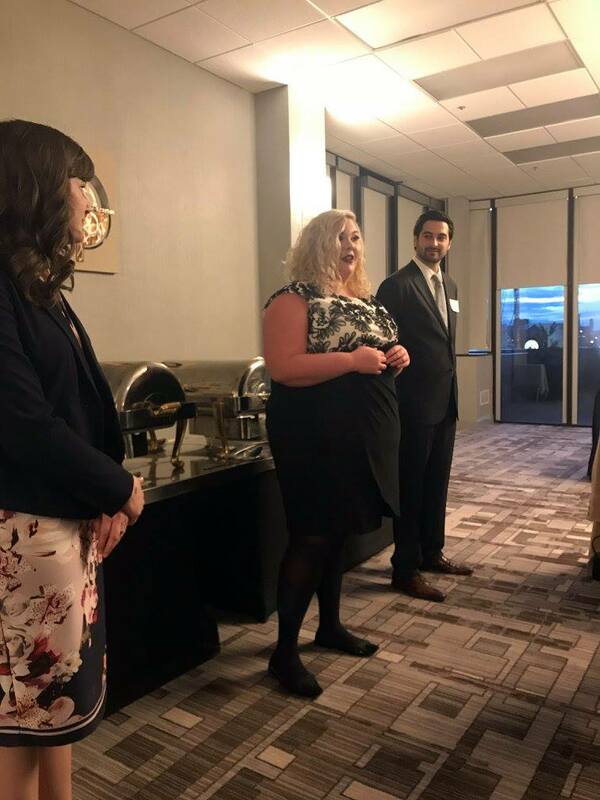 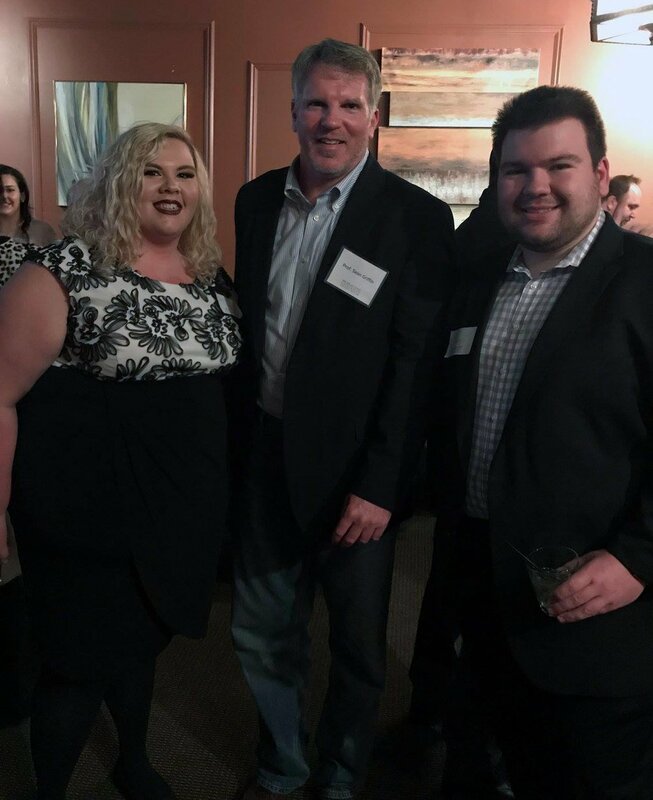 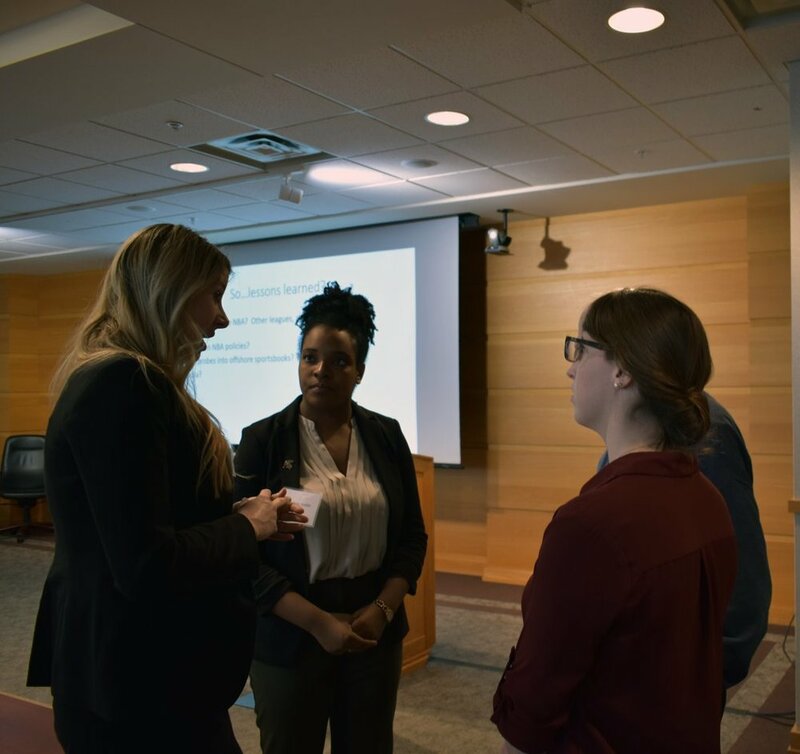 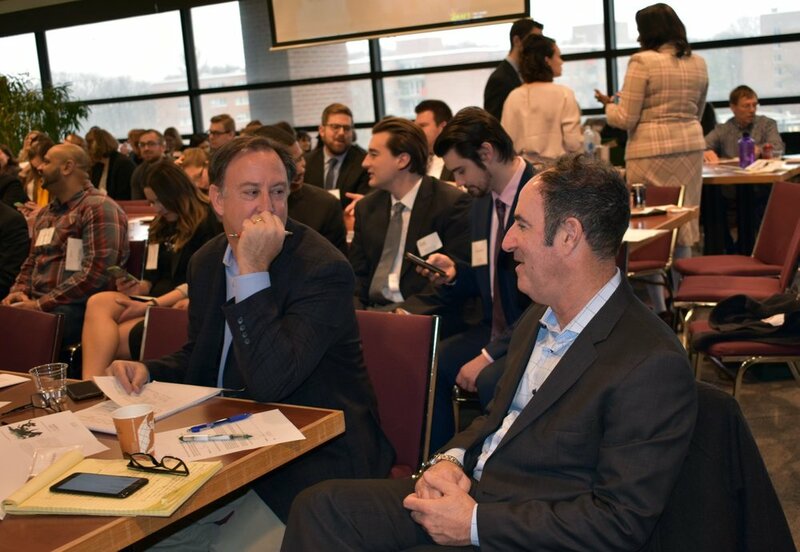 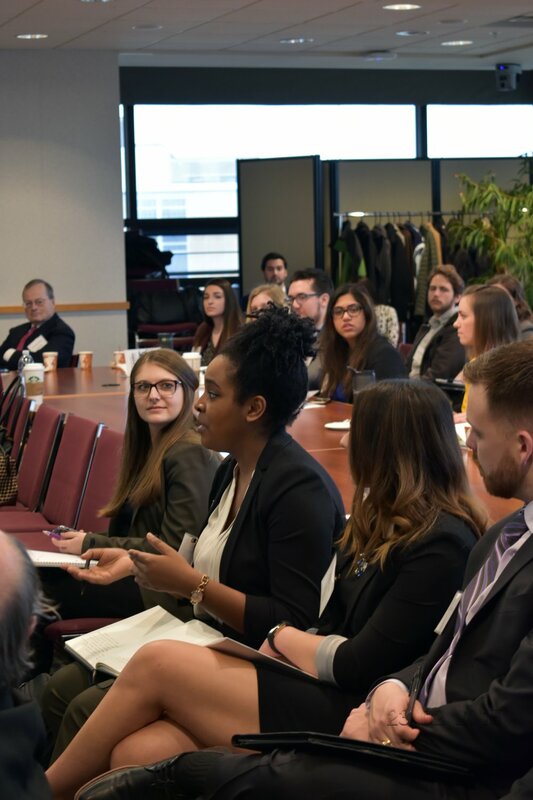 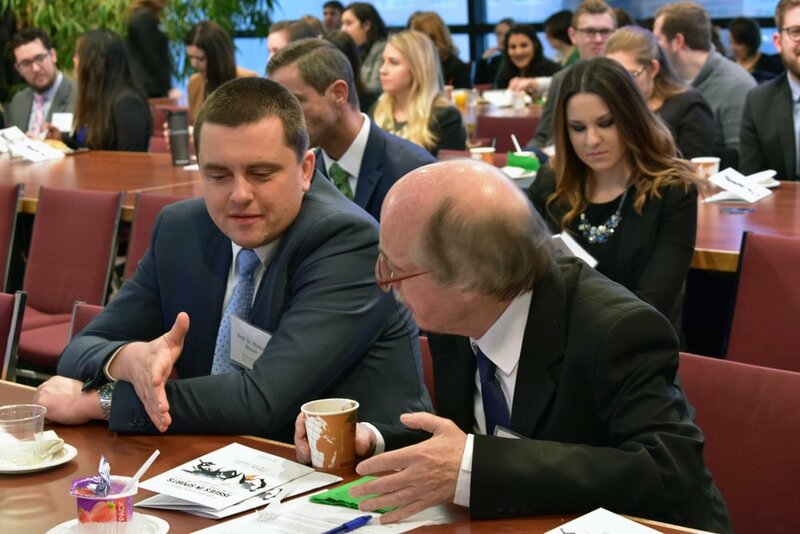 Speakers included attorneys from professional teams, investigative journalists, and industry professionals. 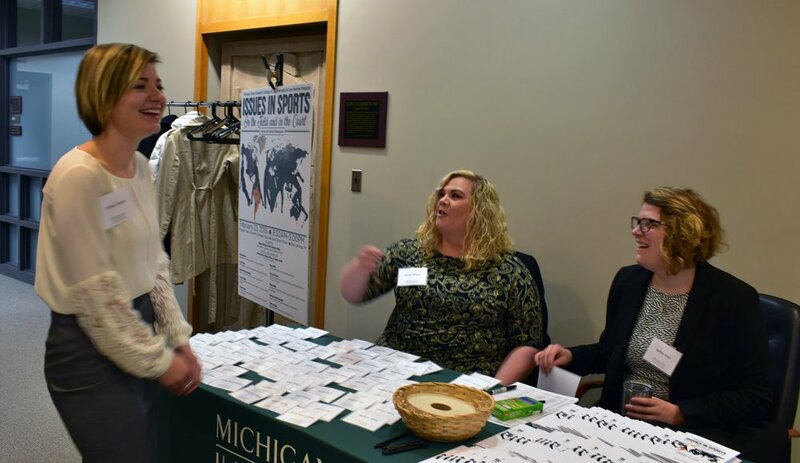 Speakers are traveling to East Lansing from all over the world, including England, Germany and Switzerland.